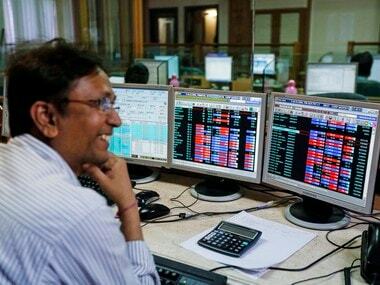 Mumbai: The largest bourse, National Stock Exchange (NSE) on Tuesday said it has sought to renew its association with the SGX of Singapore to help its overseas clients trade on its benchmark Nifty through the International Finances Service Centre (IFSC), Gift City, Gandhinagar, Gujarat. The joint proposal by NSE and SGX is the result of the arbitration court's proposal to talk to each other and resolve their two-year old legal tangle after NSE arbitrarily cancelled its contract with its Singapore counterpart. 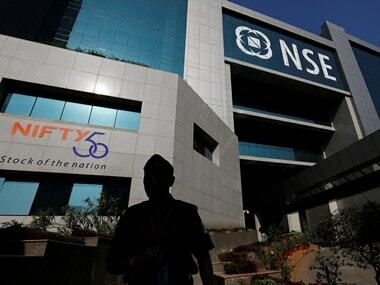 "A joint proposal has been submitted by SGX and NSE, to both Sebi and the Monetary Authority of Singapore (MAS), and we are awaiting feedback from them," NSE chief executive and managing director Vikram Limaye told reporters when asked about media reports to this effect. The Monetary Authority of Singapore is the capital market regulator in the island city-state. It can be noted that media reports had earlier said contracts in Singapore would be executed at the International Financial Services Centre (IFSC) of the Gift City. NSE (National Stock Exchange) building in Mumbai, India. 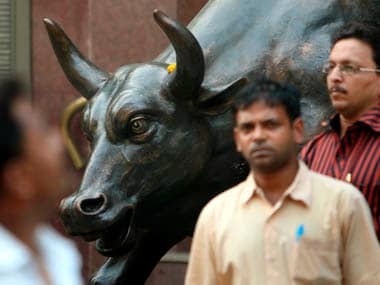 It can be recalled that NSE had two years ago cancelled its agreement with the Singapore bourse after the Reserve Bank had raised issues with the massive spike in NDF (non-deliverable forwards) in its rupee trade, which led to a hammering of the domestic unit. As the contract was cancelled against a written agreement to sever a six months notice to each parties, SGX had taken the matter to an arbitration for settlement in a Mumbai court. 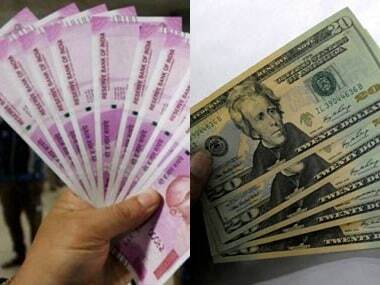 Limaye tried to allay concerns on the huge concentration of retail investors in the domestic derivative markets, saying as much as 95 percent of them are discerning high networth investors and should not be confused with the common man. "Many of those have been in the markets for long and are professional traders," he added. Limaye said there are no exotic derivatives in the market, stressing that the products on offer are individually approved by the regulators and are simple instruments. They are exchange-traded and monitored intraday based on real-time margins, he added. Additionally, the entire domestic equity derivative market is exchange-traded unlike many those in other parts of the world where a large portion of the derivatives market are driven by the over-the-counter products, he claimed. Limaye was speaking on the eve of the World Federation of Exchanges' 36th clearing and derivatives conference to be held in the financial capital.